Cast Of The GC | Markson Sparks! 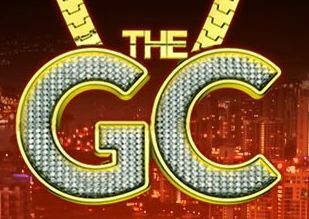 The GC follows the lives of a group of talented and attractive young Maori as they work hard and play even harder in Australia’s favourite playground, the glittering Gold Coast.Talented and ambitious, the GC cast are chasing the good life, some live together, some work together but they all play together. This series offers a fascinating insight into the lives of nine young and successful Maori. Markson Sparks are proud to exclusively manage the following cast members of this ground breaking television drama.